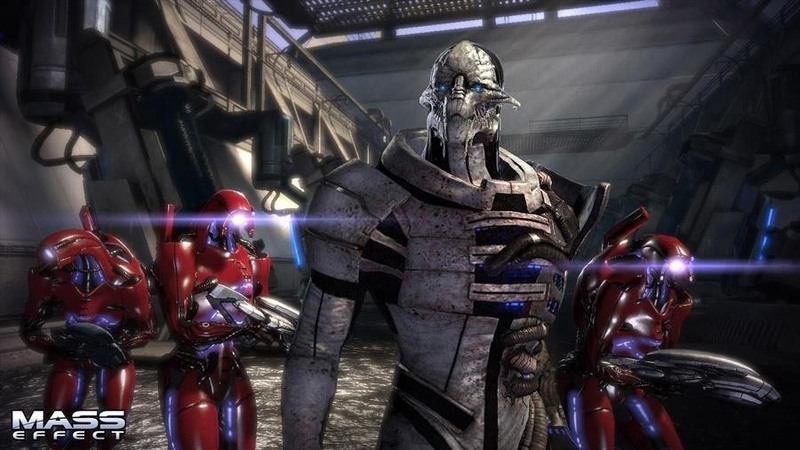 Casey Hudson, the one-time project director for games like Star Wars: The Knights of the Old Republic and the original Mass Effect trilogy, has announced his return to his former home, Bioware as the General Manager. Of course, that also means he is leaving his role at Microsoft Studios as Creative Director, where he was reportedly working on both Xbox One and HoloLens projects. Star Wars: The Knights of the Old Republic. simply put, is considered one of the best video games ever created. A game that people still say the name with reverence 14 years later. With its Metacritic score of 94, do a google search for "top 100 games of all time" and you will typically find it on the list. In his original stint with Bioware, for a first-time project director Casey Hudson knocked it out of the park. His follow-up as project leader was the entire Mass-Effect trilogy. 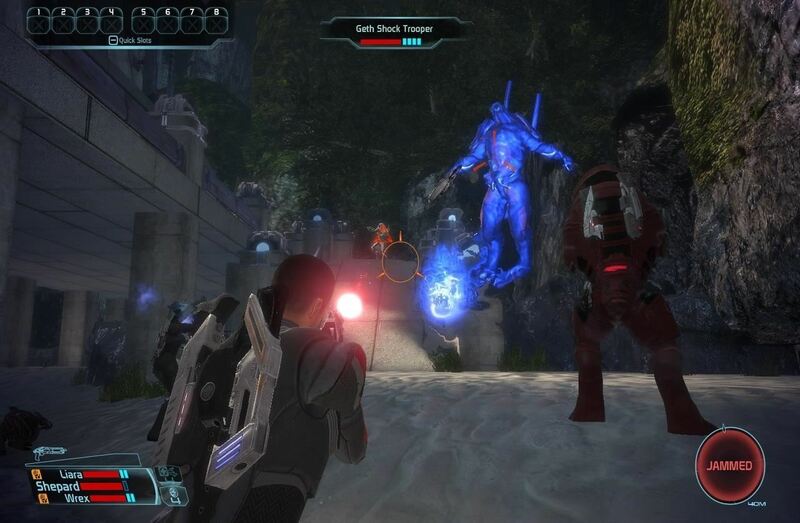 A series that seemed to borrow heavily from the Star Wars game in terms of play-style but was an original Bioware intellectual property. The trilogy was a massive hit that would sell over 14-million units throughout its life. Though not without controversy. Hudson took a few lumps in 2012 as the Mass Effect 3 project lead. While praise was loud for the game, being both a critical and commercial success, as players began to finish the game, something odd was happening. A rumbling or maybe more accurately a grumbling could be heard coming from the cracks of the internet. This low volume hum grew as more and more people completed the story which had been five years in the telling. Eventually, this grumbling was louder than the praise, finally erupting into virtual protests. On a personal note, there was a time when one would have called me a gamer. Basically, my entire life until the HoloLens came out. And there may exist a Facebook rant from March of 2012 about my feelings on the subject of these controversial endings. Please know, I don't rant often, and at the time, I was not aware of the massive amount of bile being spilled, these were simply my feelings on the matter. Also, the language gets a bit intense for my regular Facebook posts. Fairly unprecedented, in the end, fans of the series got what they were asking for, a real ending, with an extended cut DLC that came out a few months later. 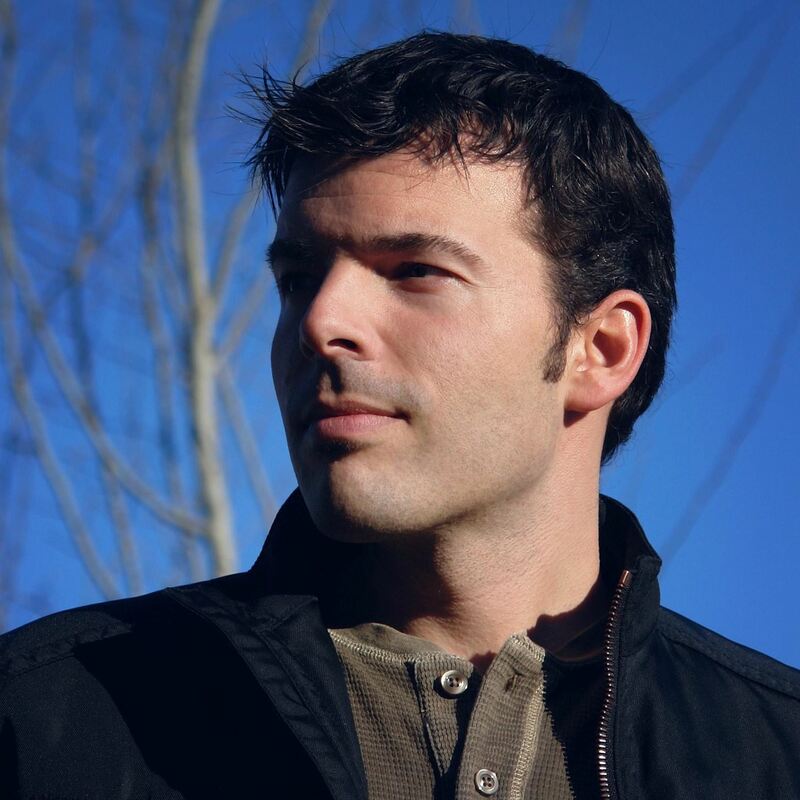 In August of 2014 reports hit that Casey Hudson had left Bioware, leading to speculation about Hudson's co-writing of the ending of Mass Effect 3 and its backlash being the reason. Some months later, in May news came out that Hudson was joining the Microsoft team to work on both Xbox One titles as well as to work on HoloLens projects. I will admit a high level of excitement when I heard this news. Personal issues with the ending of one trilogy aside, Hudson has proven to be an incredible talent in the world of AAA gaming. I was looking forward to seeing what he could do with these new technologies. Over the last two years, since Hudson joined the Microsoft Studios team, things have been pretty silent regarding what projects he was working on. As someone that I have followed on twitter for years, even during his time at Microsoft, he seemed to post about Bioware more often than HoloLens. While Hudson has remained quiet on his work with Microsoft, in a statement he released on the Bioware blog, there were at the very least some hints that he had indeed been working in the Windows Mixed Reality space though specifics are anyone's guess. Almost twenty years ago, I decided to apply for a job as a technical artist at a local video game company in Edmonton. Young, and fresh out of University, I'm not sure what I expected it to lead to. But it was the beginning of a career full of experiences and shared accomplishments I never could have dreamed of. So when I left BioWare three years ago, it was the most difficult decision of my career. I needed some time off, needed a bit of change, and wanted to get involved in the new wave of disruptive technologies that were emerging. The last few years have been transformative for me, from having time to reflect on what I most want to do, to working with new technologies at platform scale. And now, I'm thrilled to have the opportunity to return to lead BioWare – a studio that I think of as home. Reports of Microsoft laying off thousands have come out this month, and the process has apparently begun. Most reports say that these layoffs primarily fall on the sales force, which is about 50,000 of the near 121,500 employees in the Microsoft workforce. Hudson's sudden departure could be a sign that this stir-up is affecting the development teams as well. Is it a preemptive strike or just coincidental timing? Let us know what you think in the comments.